Ravi Pillai is the Chairman and MD of the RP Group of Companies. He is popularly known as the “Ambani of the Gulf”. 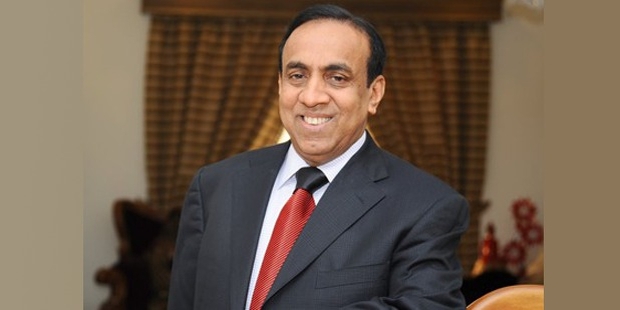 Mr Ravi Pillai is the founder MD of the construction giant of the gulf, Naseer S Al Hajri Corporation, based at Bahrain. 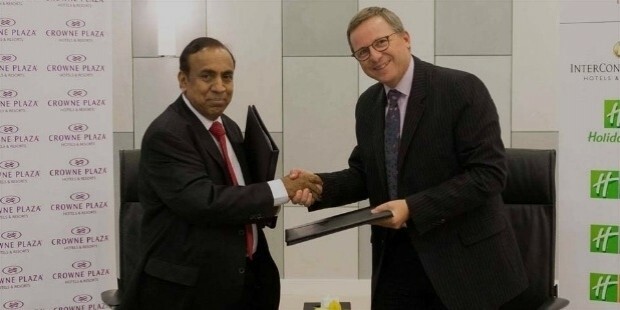 With more than 60,000 people working for him, Mr Pillai has the biggest Indian workforce in Saudi. He has stakes in hotel chains and the petrochemical business, Mr Pillai’s fortune amounts to $2.4 billion, making him the 32nd richest Indian. Ravi Pillai was born on 2nd September, 1953, in Chavara village of Kerela in a family of farmers. He did his Bachelors from a local college. Pillai has a post-graduate degree in Business Administration from Cochin University. 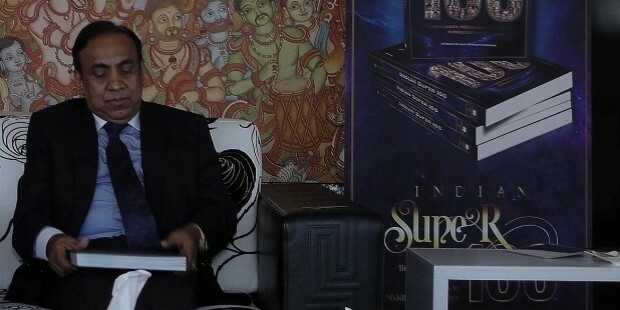 Ravi Pillai started his own chit fund company by borrowing Rs 1,00,000 from a local money lender, while he was a student in the Cochin University. He saved and re-invested the money that he earned. Pillai started his own construction company. He hit big times when he bagged a contract from Vellore Hindustan Newsprint Factory. He had to shut down his unit due to labour problems. Pillai moved to Saudi Arabia and started a construction business and a trading company simultaneously. He soon established his own construction company, Naseer S Al Hajri Company (NSH). The construction business flourished manifold as NSH started bagging heavy contracts such as hanger construction for a French aircraft company. Another major assignment was building the Royal Terminal and that contract was worth $50 Million. The NSH saw a new high in the 80s, when it ventured into oil refineries and the petroleum sector. 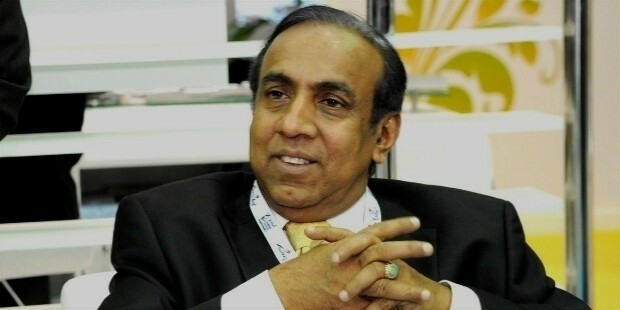 A strategist, Pillai recruited a Korean in his company who helped him bag several oil refinery contracts. 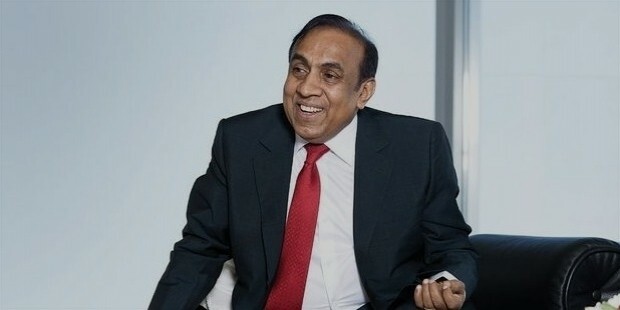 Mr Pillai has invested in hospitals, malls and hotel chains. He bought the shares of the Leela Resorts in Kerela. Ravi Pillai is married and has two children. Of a religious bend of mind, he visits the Tirupati temple of Andhra Pradesh every year. Ravi Pillai has been awarded the Padam Shri by the Government of India in 2010 and the Pravasi Bhartiya Samman in 2008. He is a recipient of a doctoral degree from by the Excelsior College, New York.